Last month, Cory Booker and Rosario Dawson finally confirmed their relationship after months of speculation. They had been spotted together on several occasions but they hadn't taken the time to actually let the world in on their little secret. Senator Cory Booker has been campaigning hard on his way to the 2020 Presidential Election and if the two end up getting married before then, Rosario may actually become First Lady. Despite the two telling people that they're absolutely in love, Booker still addressed those who believe his coupledom with the actress is staged, revealing how they hooked up in the first place and noting that he hopes they stay together "forever." 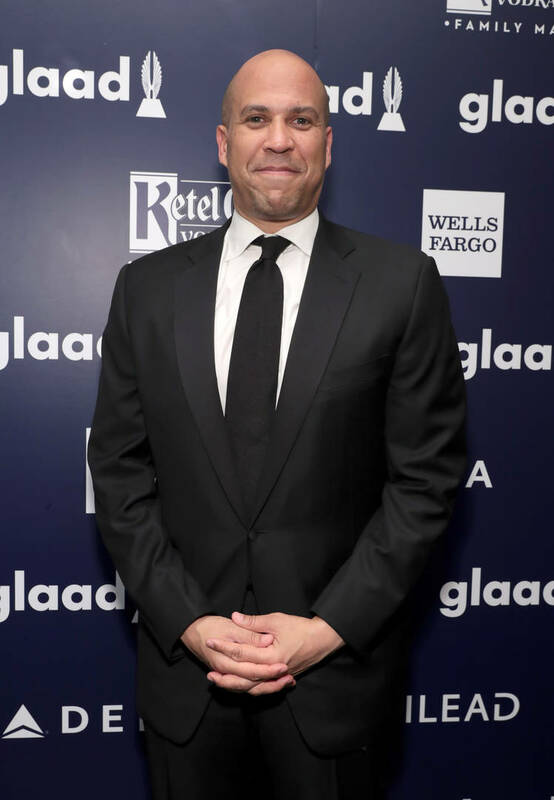 Booker appeared on Good Day New York today when he was facing questions about his personal life. He opened up about his feelings for Rosario Dawson, telling the hosts that he's "in love." "It's a great nurturing and empowering relationship, I'm blessed to be dating her," said the Senator. "She and I are not trying to put this through a political lens. We’re just two people in love trying to build a great relationship every single day because I’ll tell you what — in my best case scenario, I get elected to president, I serve two terms. That’s just 10 years, nine years of my life. 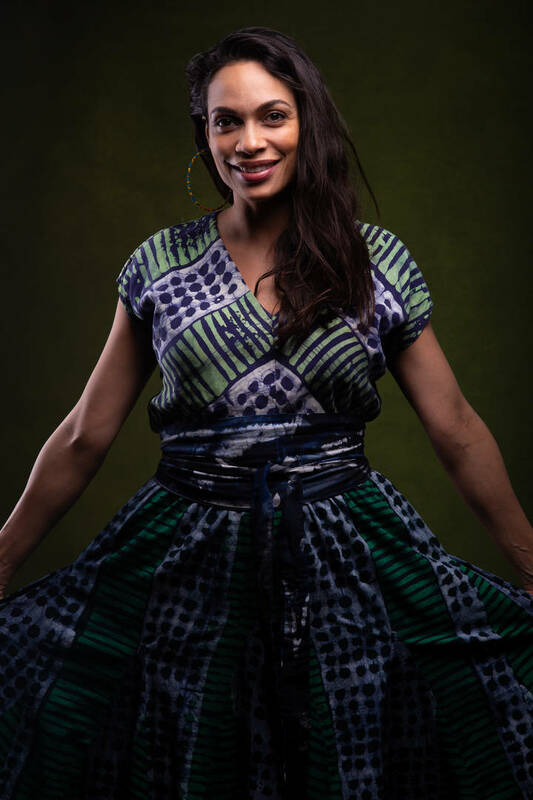 What I’m trying to create with Rosario is something that will last forever." He spoke about how they initially started dating, saying that he met her at a fundraiser for the former President of the NAACP. "She didn’t give me the time of day," he said. "So we met again, and I had one of those really awkward experiences. I’m a United States senator, and I had to get up the courage to walk up to her and ask her for her phone number. And this doesn’t make me nervous, but that made me nervous." Booker says that Dawson has taught him so much in the short amount of time that they've been together and he hopes that they can spend the rest of their lives as a duo.